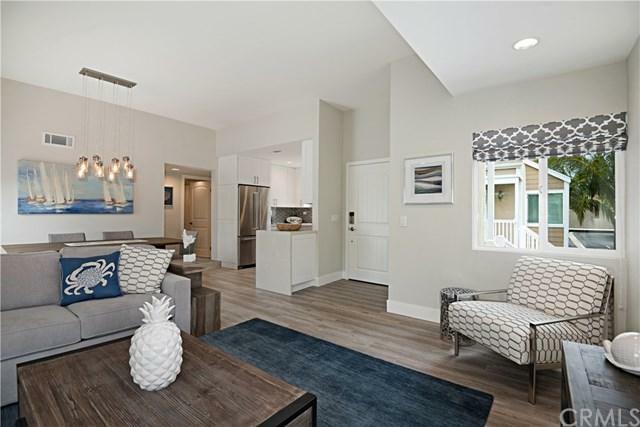 Located steps from Strands Beach (one of the premier beaches on the California Gold Coast), this condo is in the perfect location for beach access as well as restaurants and shops in both Dana Point and Laguna Beach. 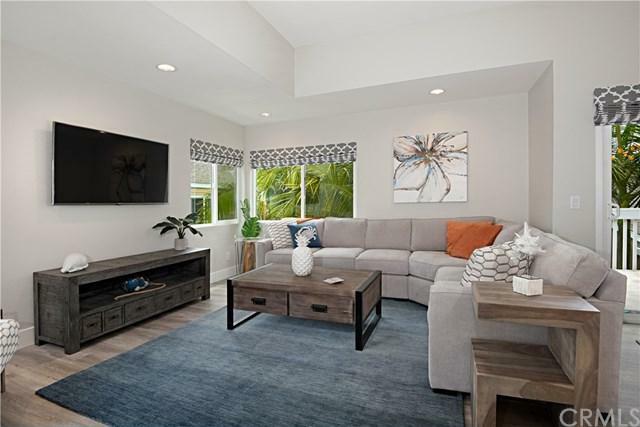 The newly updated condo is furnished in beach chic and no expense was spared with new cabinets with water fall edge quartz counter-tops in the kitchen and white Carrera marble in both bathrooms, elegant dining room and central living area. 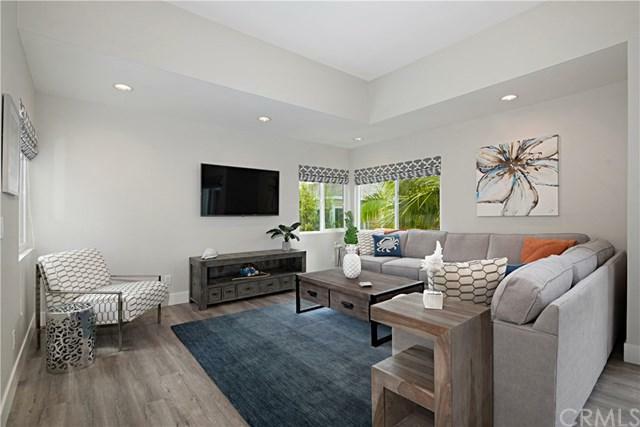 The master has a king size bed and the secondary bedr Located steps from Strands Beach (one of the premier beaches on the California Gold Coast), this condo is in the perfect location for beach access as well as restaurants and shops in both Dana Point and Laguna Beach. 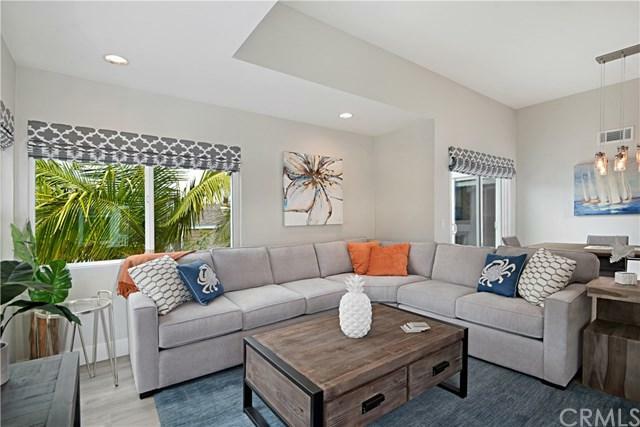 The newly updated condo is furnished in beach chic and no expense was spared with new cabinets with water fall edge quartz counter-tops in the kitchen and white Carrera marble in both bathrooms, elegant dining room and central living area. The master has a king size bed and the secondary bedroom has a queen bed. The living room sectional also converts to an additional queen size sofa bed. The deck off the dining room and master bedroom has a table and chairs, with BBQ. The patio off 2nd bedroom has adirondack chair, ottoman and side table. Additionally, this condo is located centrally near the pool and spa. furnishings included.